Nattakrit Wu founded Fu-Yih Enterprise Co., Ltd. In 2007 which is engaged in manufacturing and distributing waterproof PVC canvas and is currently working to establish a venture with the goal to make wheelchairs more accessible for users with limited resources. Apart from running his business, he also lectures at Thammasat Business School, College of Management Mahidol University, Kasetsart University, Thailand science parks and promote entrepreneurship at the Innovation Driven Enterprise center, Thai Chamber of Commerce. 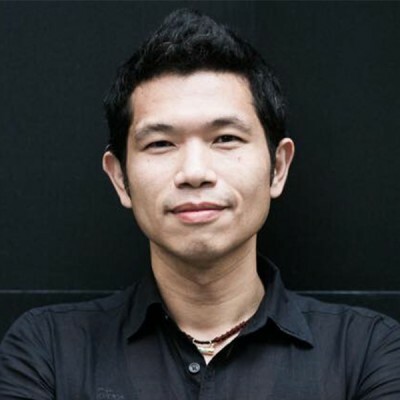 Over the years, he has been directly engaged in working with technologies and social entrepreneur teams in different stages of their startups, in Thailand, Taiwan, and countries in in the Southeast Asian region. He has also co-created MetaMo, an incubation and accelerator program in the region promoting and creating its very own breed of entrepreneurs, or what they call Change Makers throughout the region.